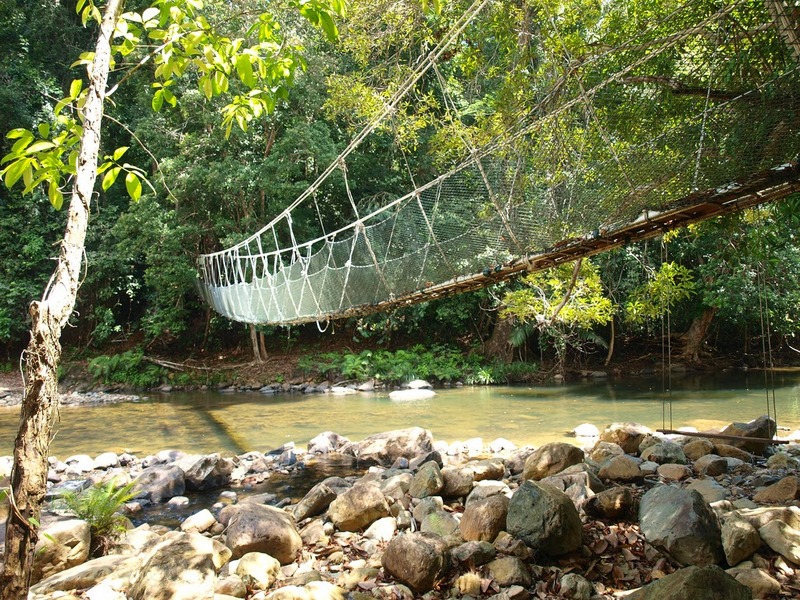 If you enjoy nature pursuits and jungle treks, then a visit to Malaysia’s Endau Rompin national park is definitely recommended. 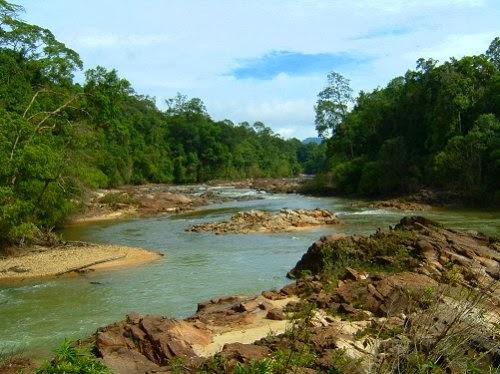 Located in the southeastern part of Peninsular Malaysia, near the Johor-Pahang border, this national park extending over 80,000 lush hectares of ancient rainforest derives its moniker from the two main rivers, the Endau and the Rompin, which flow through it. Like various other nature reserves and national parks in Malaysia, the Endau Rompin national park is protected for the conservation of its many endangered inhabitants. In fact, only a few sections of the park are accessible by the public and moreover, you can only visit the park after you have acquired a special permit from the Johor National Park Corporation. 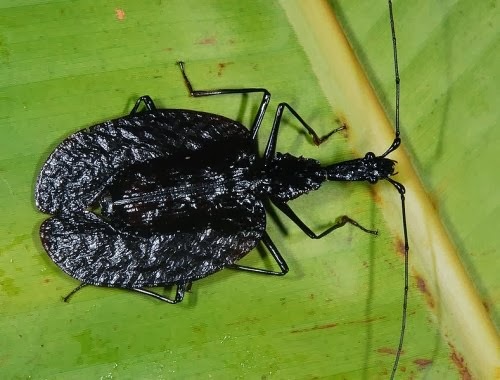 It is for this reason, that visitors desirous of exploring the rich flora and fauna of the Endau Rompin national park, choose to do so by way of conducted guided tours offered by various tour operators. The park is in fact quite difficult to access for it is equipped with three main entrances, two of which lie in Johor and the other in Pahang, guided tours of the park are usually conducted aboard sturdy four wheel drives and access the park from the Johor side. During these tours of the park, visitors have the opportunity to view the park’s vast repository of birds, mammals, insects and amphibians along with its sumptuous green cover composed of numerous plants, herbs and trees, many of which have much medicinal value. 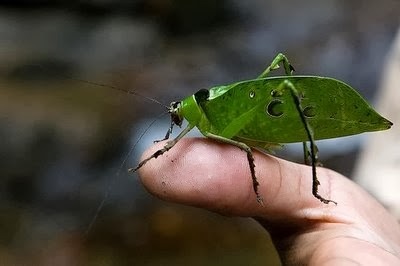 Also on offer are jungle treks and nature rambles that are usually conducted over a few days and offer sightings of much exotic Malaysian fauna like the leaf monkeys, Asian elephants, white-handed gibbons, tapirs, deer, long-tailed macaques along with rather rare sightings of Malaysian tigers and leopards. Other expeditions in the park, offer visits to spectacular waterfalls and tours of the dwellings of the Orang Asli (Jakun) tribe resident in the park. The Endau Rompin National park is equipped with various accommodation options like rustic chalets, dormitory-style rooms at the park headquarters and various campsites. If you are really keen to have sightings of the park’s resident fauna then it is advisable to plan on spending a couple of days in the park. However, the best time to schedule a visit to this plush green paradise is during the region’s dry season from April to October for the park is shuttered during the annual monsoon season from November to March.